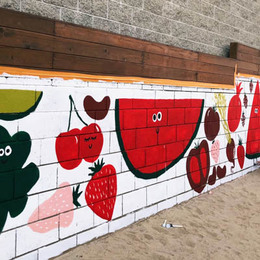 Dunn-Edwards is trusted by design experts and painting professionals — and we love seeing our paints put to creative and innovative use. 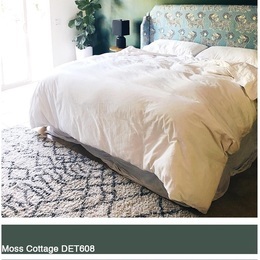 That’s why we’ve rounded up a few of our favorite recent applications of Dunn-Edwards Paints on Instagram. 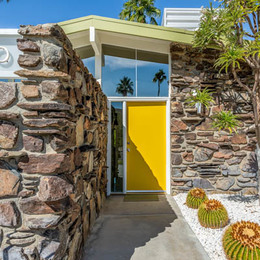 Check out how these customers used Dunn-Edwards paint to bring their design vision to life for everything from commercial, residential, and to exterior uses. 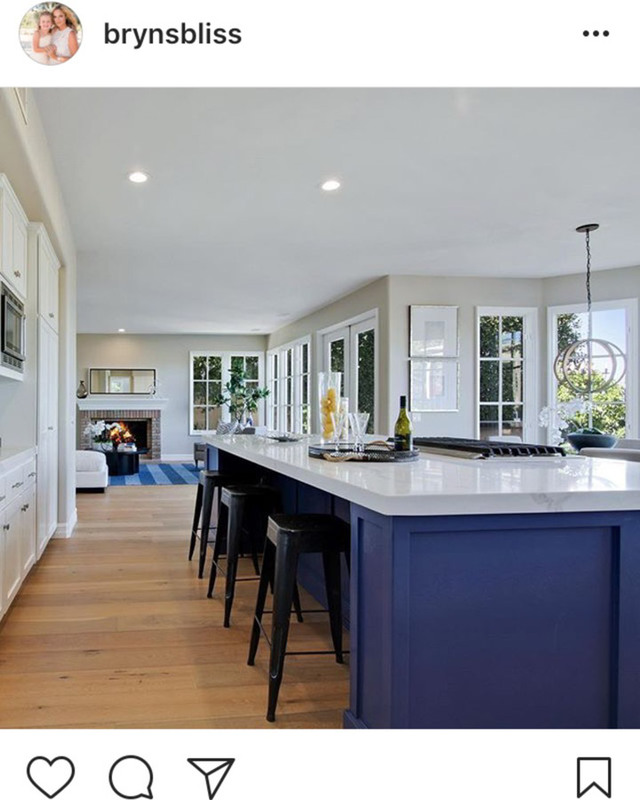 To bring a bold and coastal flair to this recently renovated home, San Clemente, California-based designer Bryn of EBS interiors opted for Jazz Age Blues (DET574). While this color might be a historically accurate hue from out Then, Now and Forever Collection® it also stuns in this distinctly modern California kitchen. 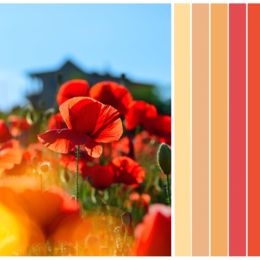 Curious about some of our other favorite unexpected colors for kitchen cabinets? Check out these three fun faves! 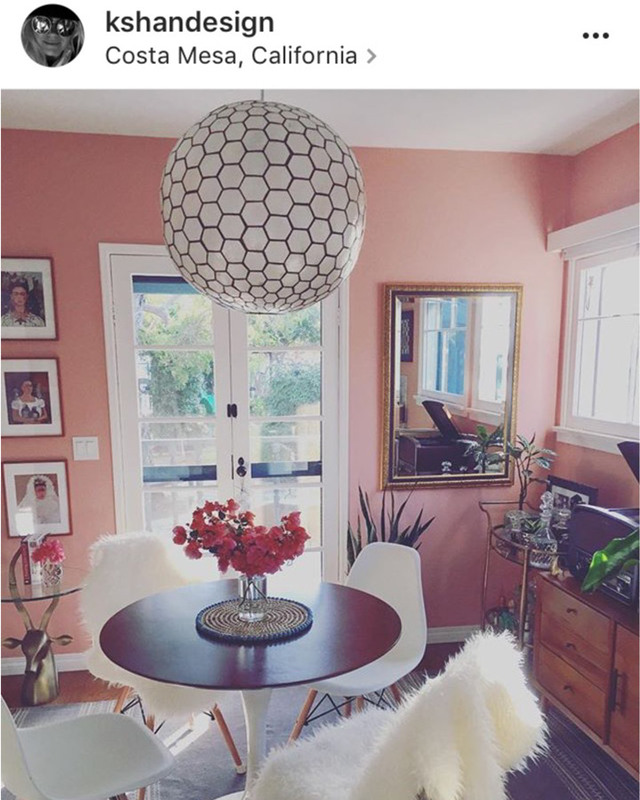 In Costa Mesa, California interior stylist and designer Kelly Shannon chose City of Pink Angels (DET434) to create an unexpected vibe in this dining room. This this pink hue, a redder riff on Millennial Pink, is paired with vibrant green foliage and mid-century accents for a kitschy tropical aesthetic that we dig. 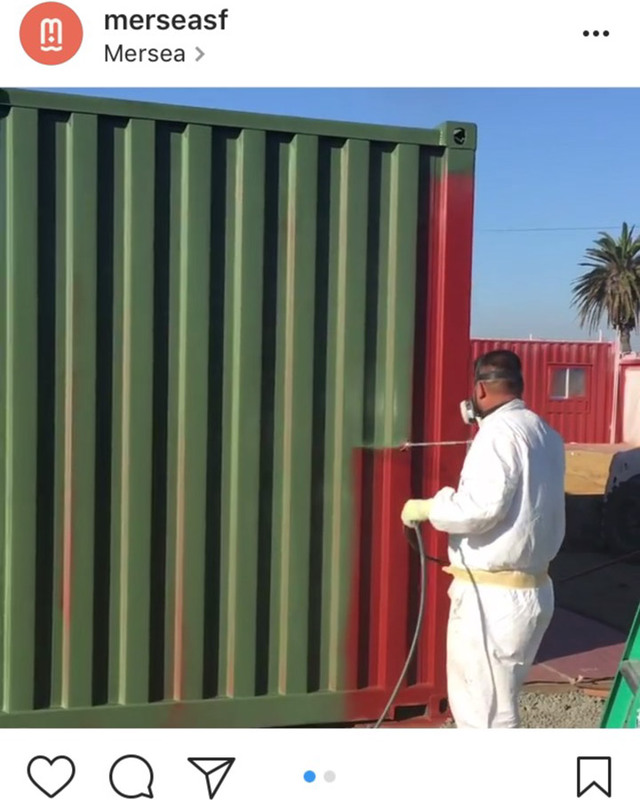 Mersea, a brand new San Francisco restaurant worked with Dunn-Edwards to create a custom color to transform their eatery built entirely from shipping containers. “Mersea Military Green” is a rugged custom color that has us curious what else this seaside restaurant will be serving up in design — and on plates.